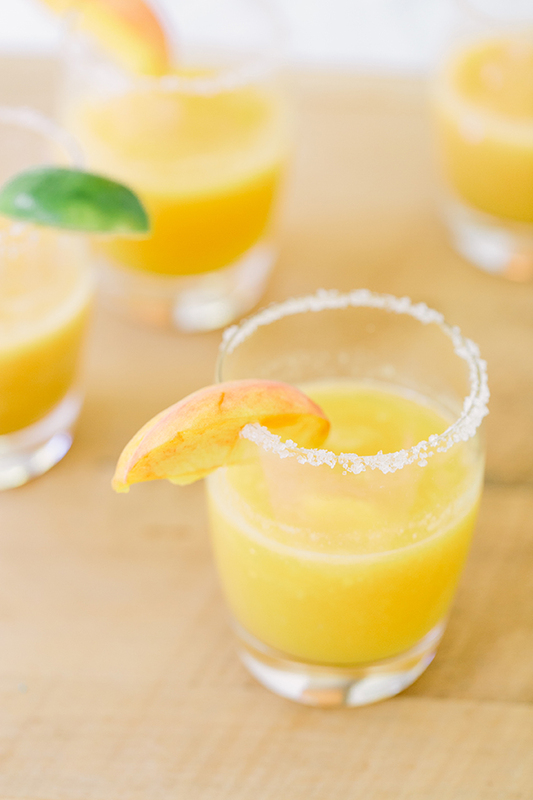 I couldn’t leave you all without a 5 o’clock Cinco de Mayo beverage! 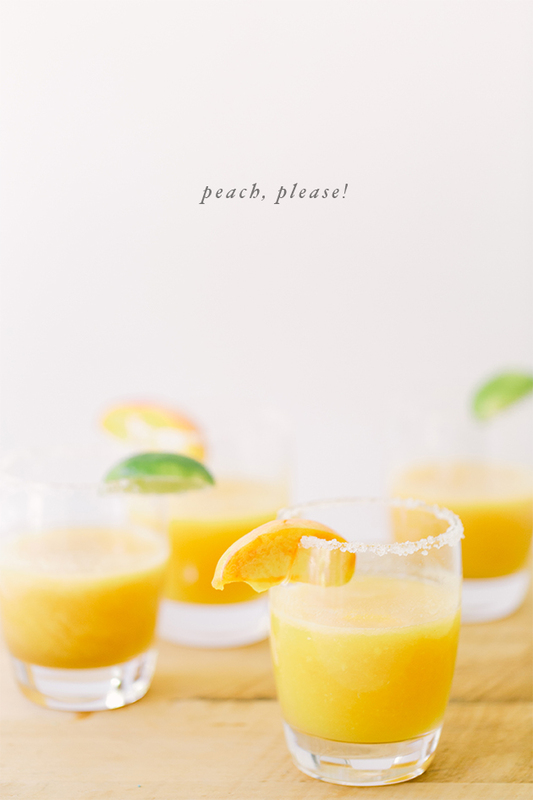 More easy drink recipes on Project Sip! 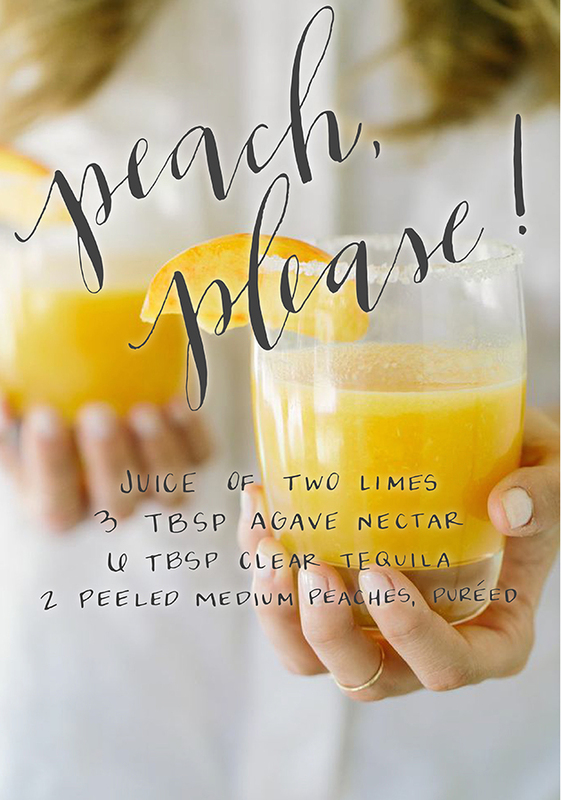 This sounds great, super summery. Yum, that puts me in the mood for some summer! 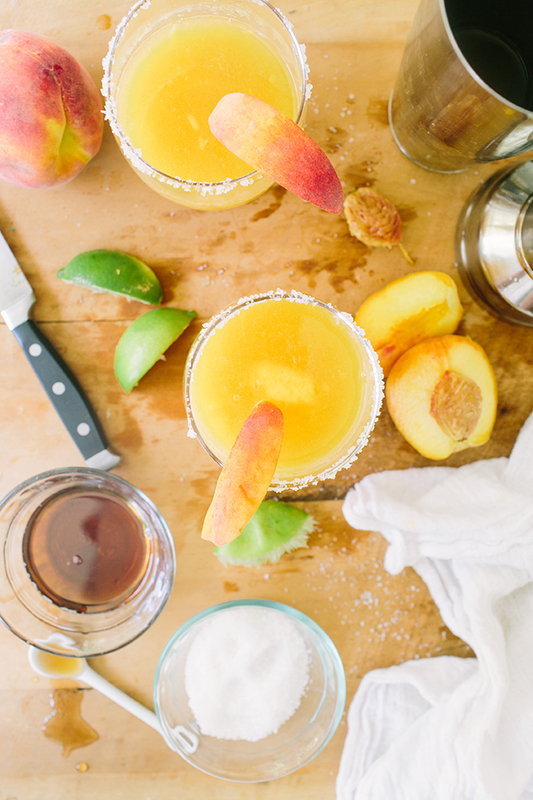 Love anything peachy. Thanks for sharing! Aw good! Hope you enjoy! NO, I didn’t get a screen shot, and I’m relaly sad about that. I tried but I guess I relaly don’t know how. it was so neat. I only got to look at it for five seconds and while I was blogging about it it was gone. I didn’t even find out who posted it so I could say thanks. Oh well. the sweet thing is the list of people who heart me has doubles in one day.